Home amazing Is Richard Glossip The Most Wrongly Convicted Person Currently Sitting On Death Row? 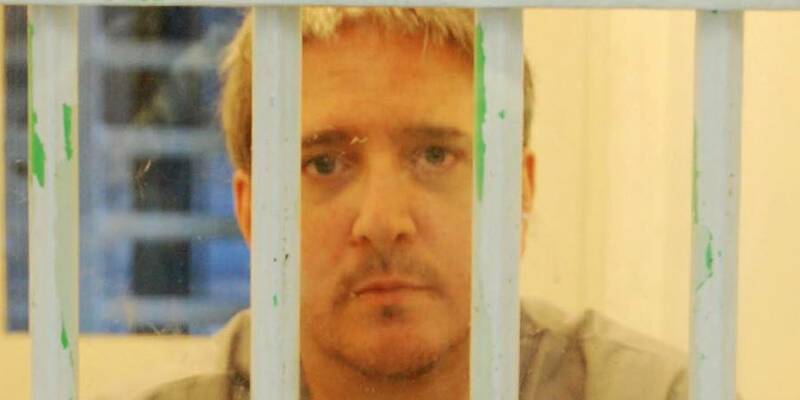 Richard Glossip is on death row for murder — based on the murderer's word alone. A total of 49 people sit on Oklahoma’s death row. Sixteen of them have lost their ability to appeal their cases. One of those 16 is Richard Glossip, who appealed his case all the way to the U.S. Supreme Court. His appeal was not just about the possible consequences of executing prisoners, but also because the evidence against him is slim. In fact, the very reason that Richard Glossip has been condemned to die on charges of murder is that the murderer simply claimed that Glossip had ordered him to do it. Justin Sneed bludgeoned Barry Van Treese to death with a baseball bat in room 102 of the Best Budget Inn in the early morning hours of Jan. 7, 1997. 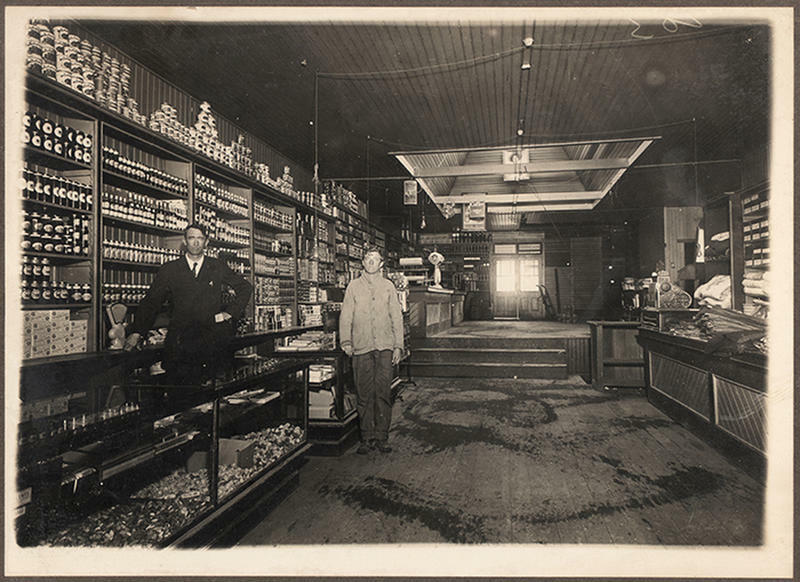 Sneed, just 19 at the time and serving as the property’s maintenance man, murdered Van Treese for his money. At the time, Sneed was addicted to meth and given to robbing hotel customers. Van Treese was the owner of the hotel, a run-down property in Oklahoma City. Van Treese would help Richard Glossip, who was 33 in 1997, run the daily operations of the hotel when he wasn’t working at his other hotel in Tulsa. Glossip, the manager of the hotel and Sneed’s boss, said that he awoke to a scraping sound along the wall of his room at 4 a.m. A few minutes later, he saw Sneed outside of room 102 with a black eye. Glossip claimed that Sneed confessed to killing Van Treese. Glossip’s girlfriend at the time, D-Anna Wood, told Glossip not to say anything to investigators regarding Sneed’s remark. Physical evidence in room 102 and in Van Treese’s car pointed to Sneed as the murderer. There were fingerprints all over room 102 that matched Sneed’s. The same was true with regards to Van Treese’s car, which was stolen and moved to another parking lot. Money stolen from the car had Sneed’s DNA on it. But though the case was strong against Sneed, things were about to get bad for Richard Glossip. Sneed confessed to the killing, but he said that Richard Glossip put him up to it. However, an investigator coaxed that part of the confession out of the young man with promises of a lighter sentence. Sneed, who faced first-degree murder and the death penalty, implicated his boss to get life in prison instead. Sneed told investigators, and a jury under oath, that Glossip had wanted to murder the owner for months. Supposedly, every time that Van Treese came to town, Glossip told Sneed that he wanted to kill the owner. The reasons for this varied, ranging from Glossip wanting to own the two hotels himself to fearing that he would lose his job due to the hotel not turning a profit. But the evidence against Glossip was very slim. Sneed claims that the money found by investigators in Van Treese’s car was the blood money paid by Glossip to Sneed to carry out the murder. Sneed said that Glossip offered to pay him $7,000 for the murder (although a quick review of Glossip’s finances would show that it was unlikely that he would have even had that amount of money to pay Sneed). However, Glossip was not known as a violent man. Before Van Treese’s murder, Glossip had neither a criminal record nor any history of violence. Nevertheless, prosecutors made their case against Glossip and alleged that he gradually stole money over the years due to his own lack of financial prosperity and disappointment at how his professional career was turning out. Prosecutors made these claims despite the fact that Glossip had received bonuses for 11 out of the 12 months in 1996 for bringing in significant profits to the hotel. That said, Glossip’s delay in talking about Sneed’s confession to him just after the murder didn’t make him look good. And with Sneed claiming that Glossip commissioned the murder, the prosecution apparently had enough to get a conviction. So it is that Richard Glossip sits on death row. Despite Sneed’s claims, witnesses say that Sneed acted alone in the murder. For one, a former cellmate says that he heard Sneed talk about killing Van Treese for money, but never once mentioned Glossip paying him to do it. And as for Sneed himself, his own story keeps changing. As recently as 2017, for example, Sneed told a documentary filmmaker that Glossip talked to him in person on the night of the murder. However, Sneed’s previous confessions alluded only to a phone call between him and Glossip and not an in-person meeting. Of course, the fact that Sneed’s story keeps changing casts even more doubt on Richard Glossip’s guilt. 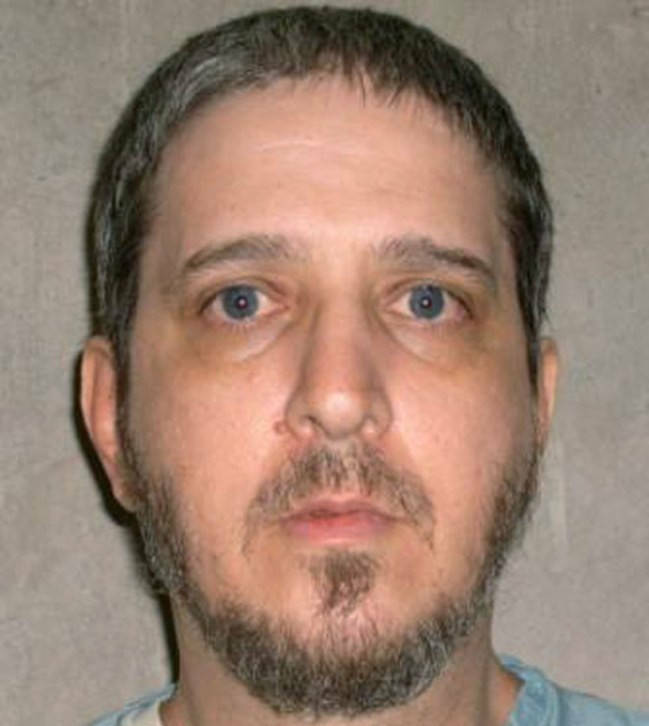 Richard Glossip earned a last-minute stay of execution in 2015 when the governor of Oklahoma questioned the legality of the execution drugs used by the state. A nationwide shortage of drugs could lead to painful executions rather than humane ones. The stay happened despite the fact that the U.S. Supreme Court refused to hear an emergency appeal, and after the state’s attorney general, Scott Pruitt, certified that Glossip was out of time for appeals. The drug shortages for executions are part of a national trend. Executions continue to be carried out less and less. In 2011 and 2012, 43 people were executed for murder each year. By 2016 and 2017, those numbers dropped by half. Public opinion is turning against the death penalty, as just 55 percent of Americans support it, the lowest figure in 40 years. Oklahoma attempted to solve the drug shortage problem by turning to asphyxiation. In 2015, Oklahoma passed a law that mandated executions by nitrogen hypoxia, a method whereby nitrogen pumped into a chamber causes oxygen deprivation and death. Oklahoma is working on procedures and processes to carry out this execution method sometime in 2018. So even though the death penalty is falling out of favor and the evidence against him is scant, Richard Glossip’s time is running out.